Technology has been so wondrously connecting lives and preserving relationships. Friends are now just a chat or text away, so keeping in touch with long-distance family and friends is now more doable. Of course, nothing beats the experience of actually being face-to-face with the people we know. What if there was an application that used the ease of technology to bring people together on a face-to-face level? Oh wait, there is! 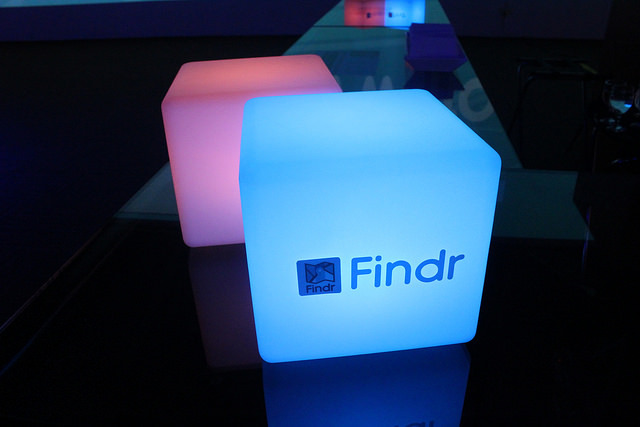 Newly launched Findr has just made our social lives a whole lot easier. 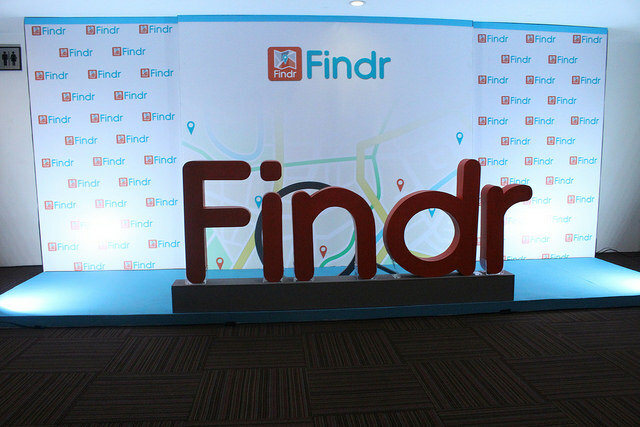 By fusing some features of Google+,Facebook, and Foursquare with Findr’s platform, being on top of your social life becomes possible with just a few clicks! 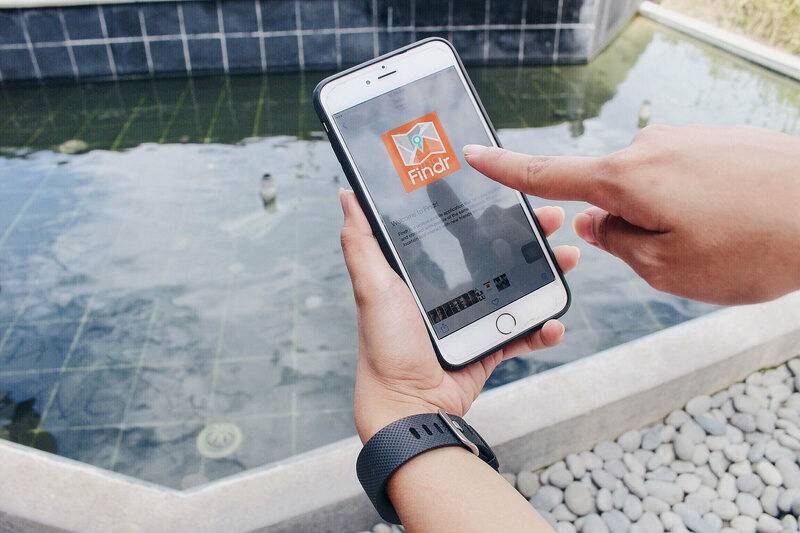 Findr’s main goal is for people to interact face to face rather than just meeting online—taking people from the hyper-stimulated online world, and reconnecting them to the real world with people of the same collective interest. It’s so easy to get started. By logging in through your Facebook or Google+ account, you can invite your contacts; accept group or contact invites; start creating groups; and plan activities. Done? Now you can start posting events, chatting, and interacting with the people in your network. Whether you’re planning a garage sale, a food crawl, a fashion show, or an art event, you can easily post the details and let your contacts know about it. Your contacts can then instantly let you know whether they’re going to the event, or their way, or already at the venue. You can even track where they are at the moment! 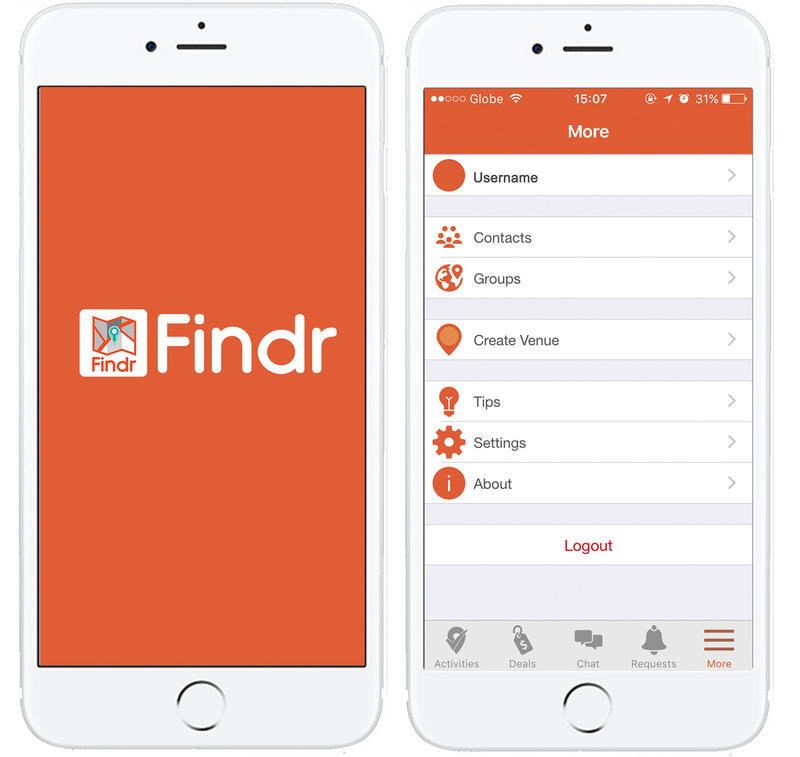 For safety purposes, in order to join a group, Findr, requires you to input the group CODE. 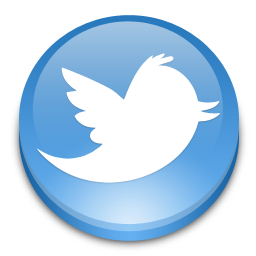 This free application is user friendly with the platform being able to cater to all who want to socialize and know the latest events and happenings around them—and even around the world. 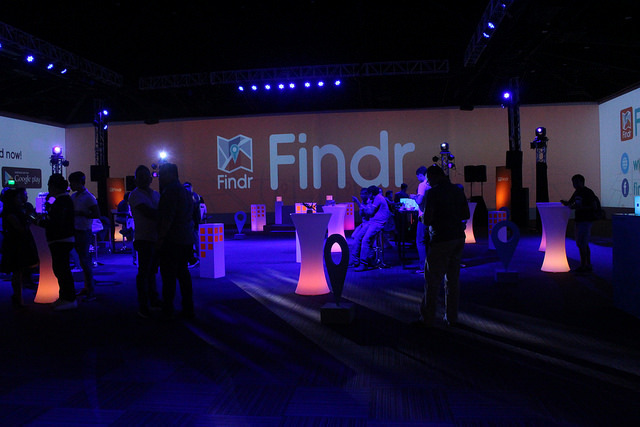 Findr is the first consumer application developed by Satellite GPS Tracking and Asset Management System Corporation, a Philippine-based company with offices in Iloilo, Ortigas, and Singapore. The company offers Global Positioning System (GPS) Tracking and Monitoring solutions for all public and private transportation services as well as asset management for businesses engaged in the hauling, distribution, sales and marketing, and mapping revolution. They aim to deliver these effective solutions at an affordable cost. The company has been developing the application SafeSat GPS Integrated Systems (SafeSat)with most of their clients in the logistics and distribution businesses. SafeSat is composed of a fleet and personnel monitoring system, an inventory and warehousing system, aPOS System, a fleet booking and dispatching system, and a parking system. Currently, they have more things being developed in the pipeline.